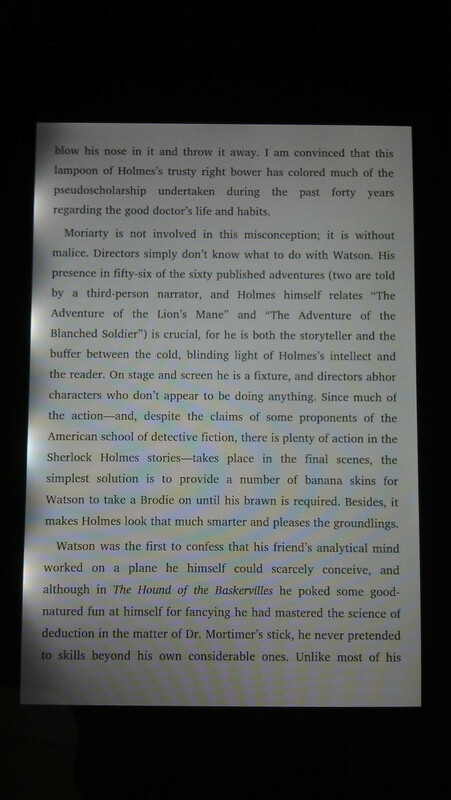 And the latest flaw to plague the Google Nexus 7 tablet is a pretty annoying display backlight issue visible regardless of the lighting conditions. The problem was brought up by Twitter user faux123, who noticed that light was bleeding from the side of his unit's display. Similar irregularities in backlight illumination are not something new. In fact, you might spot them with a naked eye if you look closely at the display of a cheaper handset. In this case, however, the issue is much more prominent, which is why the unlucky owner of this faulty Google Nexus 7 is waiting for a replacement. Oh well, at least he got to be among the first to take the tablet for a spin, albeit only for a short while. This light bleeding issue comes only a couple of days after Google Nexus 7 owners reported that the screen on their units was not attached tightly enough, requiring them to tighten it with a screwdriver. A couple of weeks ago, image retention problems were spotted as well, although that flaw is likely present on some pre-production units only. 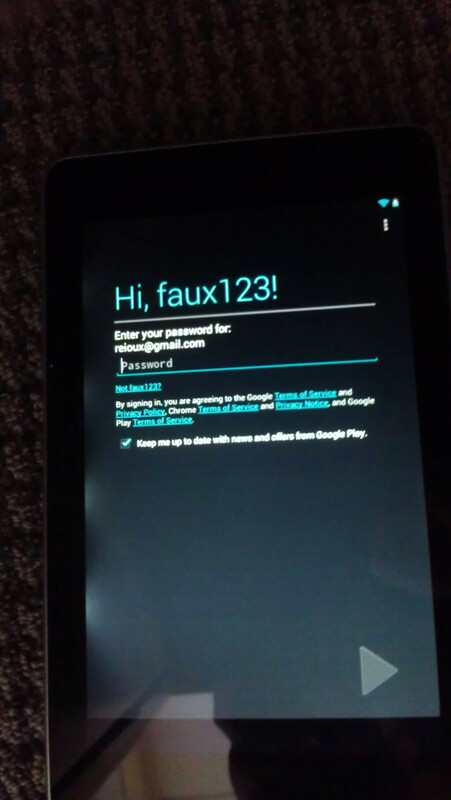 Those of you who have received their Google Nexus 7 tablets already, have you found anything wrong with the device yet? If so, do not hesitate let us know by dropping a comment below. You do realize the best alternative would be something in its price range and not 300 dollars more expensive right? Sure if the Ipad mini can match closely with its price of 199-250 by all means go ahead. 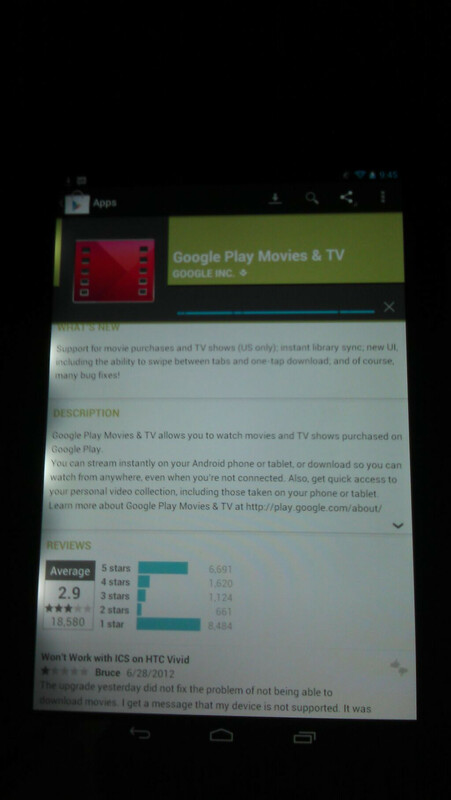 I will pick up a Nexus 7 but I won't rush it. We should all know by now that first launch products have a much higher chance of being faulty/defective. This is further proof of that. Original Droid units had this problem too, I believe I had gone through 4 different ones over 5 months before I finally got one that didn't have bad screen bleed out. That's one thing I do love about Amoled technology. It might not have the most natural colors or sharpest texts but they never have screen bleed out. I want to watch YouTube or a movie on my device and not be completely annoyed and distracted by the bleed out. You're right, but this is the mighty Nexus the chosen one. Looks to be the same issue with screws coming loose and not a new problem. Since they are edge lighting and if the bezel is coming lose it will produce this as there is now a gap. 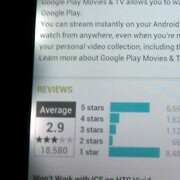 Why do you people bother buying this device... It has no microSD slot.... 16gb Max... why do i bother it will be just another gimmick laying at home. To me space is important and most of the maps and such u need to download and view it offline. how much is required to store maps for your frequented places?